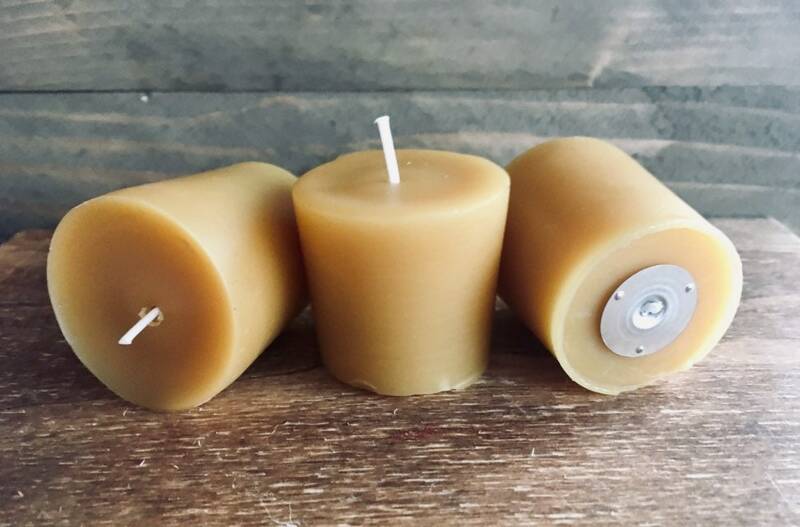 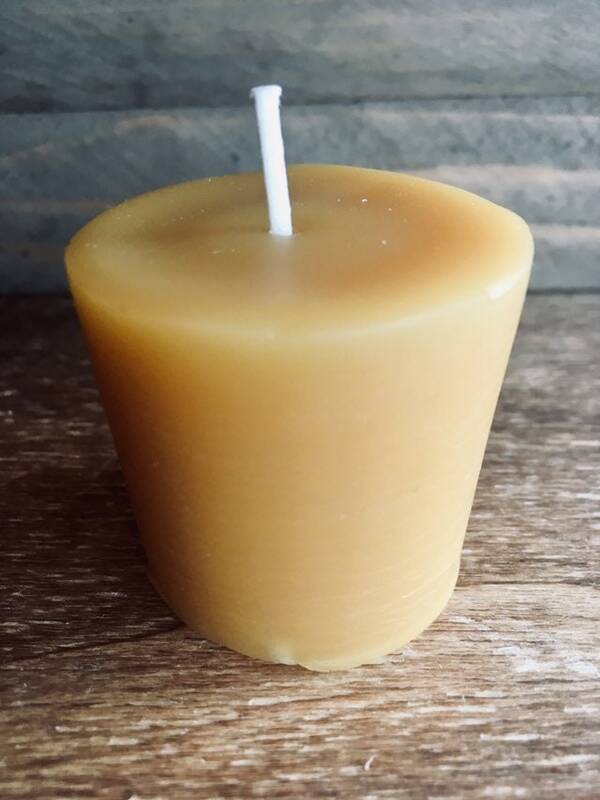 For those spaces that need just a little bit of light or perhaps for your next gift basket, these votives are made with 100% Wyoming beeswax and perfect for all occasion. 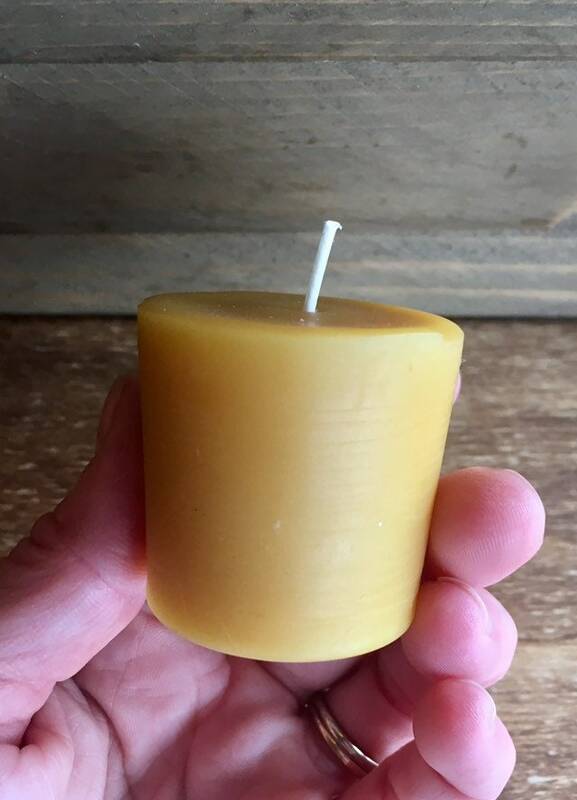 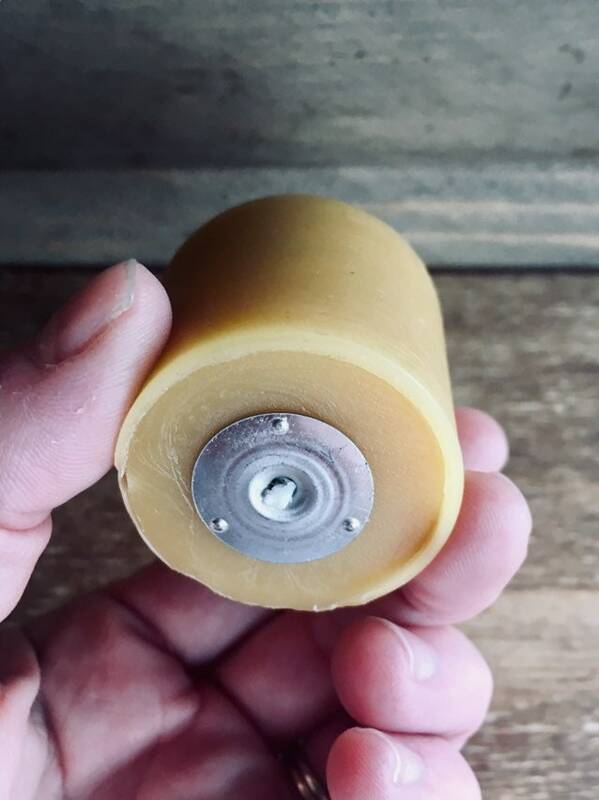 With no dye added and no perfumes, enjoy the natural glow and light honey scent of natural beeswax. 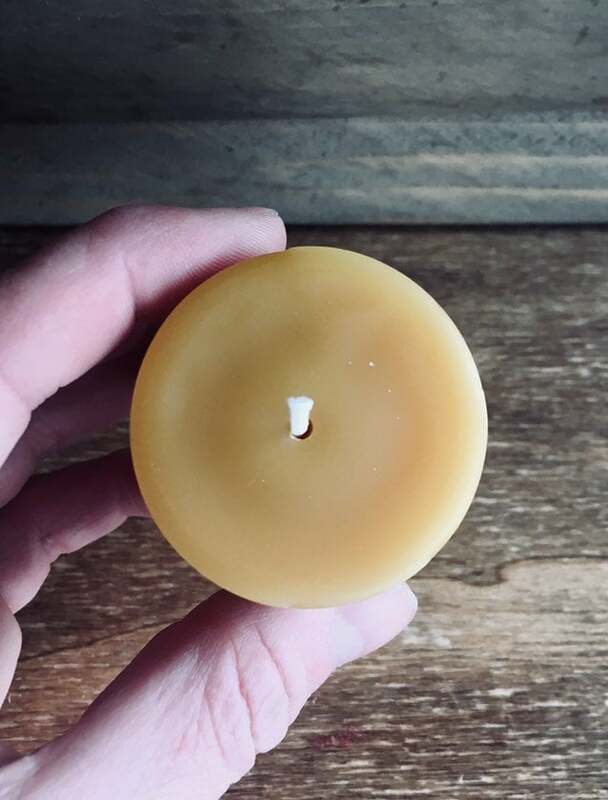 Remember to trim your wicks and always place your candle on a fire proof surface!